Wrack came out 7 months ago today, and if you still haven’t picked it up, now is the perfect time to! 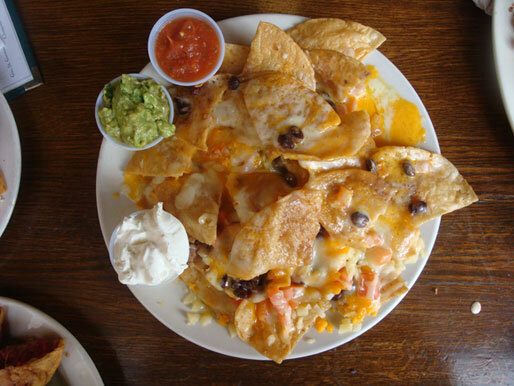 “Why is that?” you’re probably not asking yourself… but hey, work with me here! 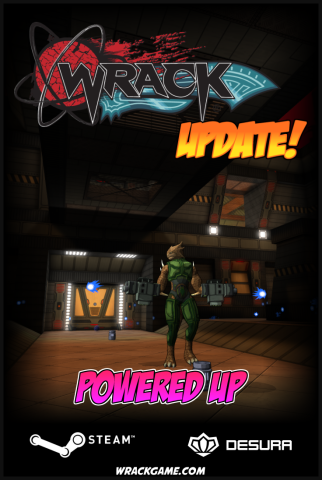 The reason is that Wrack will be part of the Humble Bundle for the next week! We’re getting the honor of being included in this week’s bundle along with great titles like Freedom Planet and Fenix Rage! You can grab those and others for basically as cheap as you want (REMEMBER: Developers are humans who need to eat! ), so be sure to check it out here at this fancy little button below! Also, a lot of you have been asking what we’ve been up to now that Wrack is finished. Seeing as we haven’t publicly made any sort of statement on the subject, allow me to do it right now: We’re working on a new game! 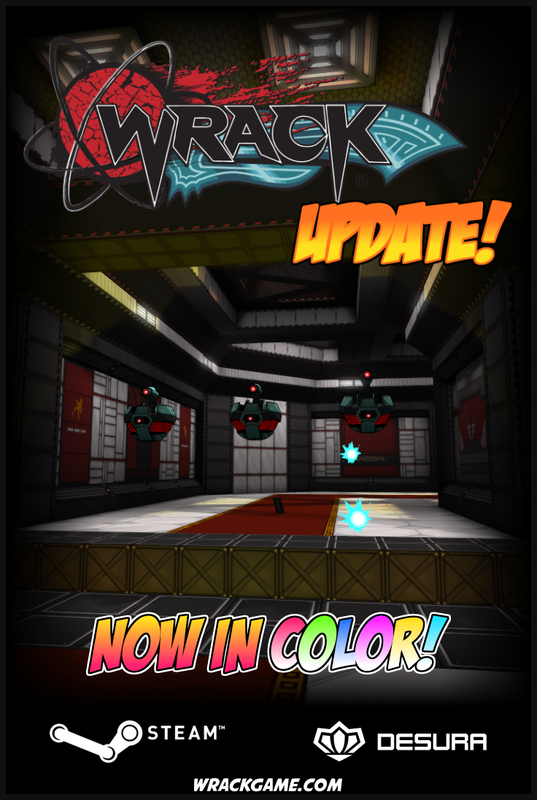 Is it Wrack 2? No. 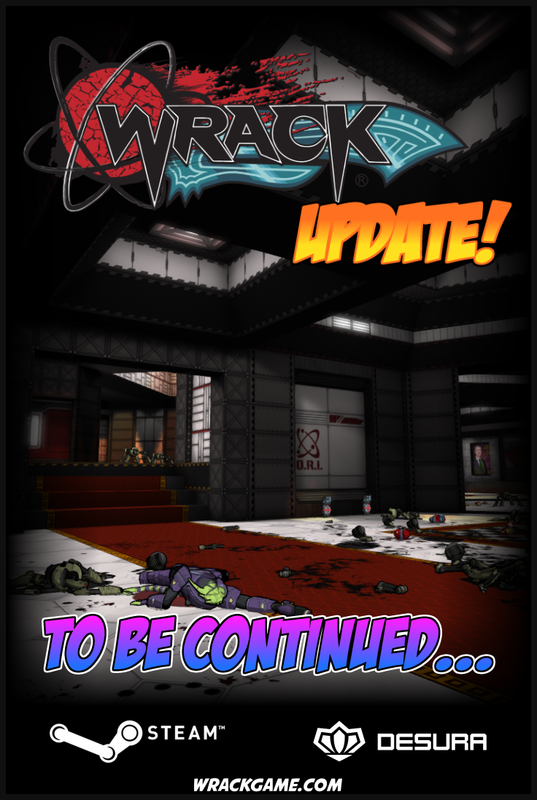 Is it Wrack: Episode 2? No. Is it a giraffe mating simulator? No… but maybe it should be! 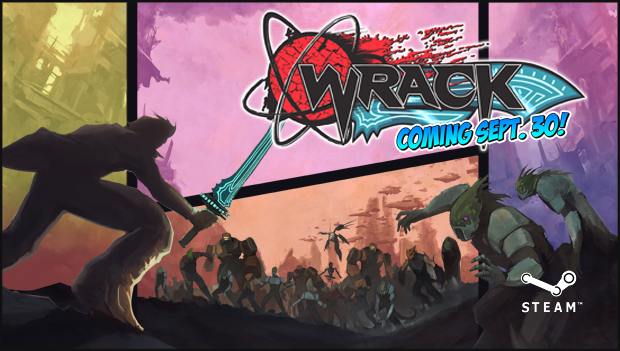 I can’t go much into details, but basically we’re making a new Wrack game with the same art style and universe you know and (hopefully) love. We are going to be shifting genres a bit, though. 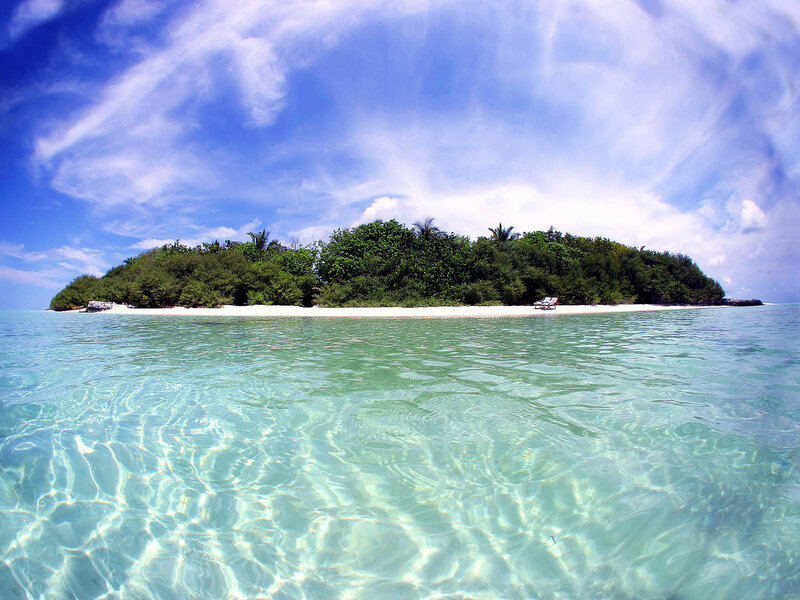 Don’t worry – this will still be a first-person shooter! Without giving too much away just yet, I will say this game involves tower defense. The bottom line is we’re finding a way to bring you MORE! More weapons, more enemies, more levels… more fun! What we’ve got planned will be a great way to deliver that to you. Hopefully, this time it won’t take six years! Can’t wait to share more with you guys! 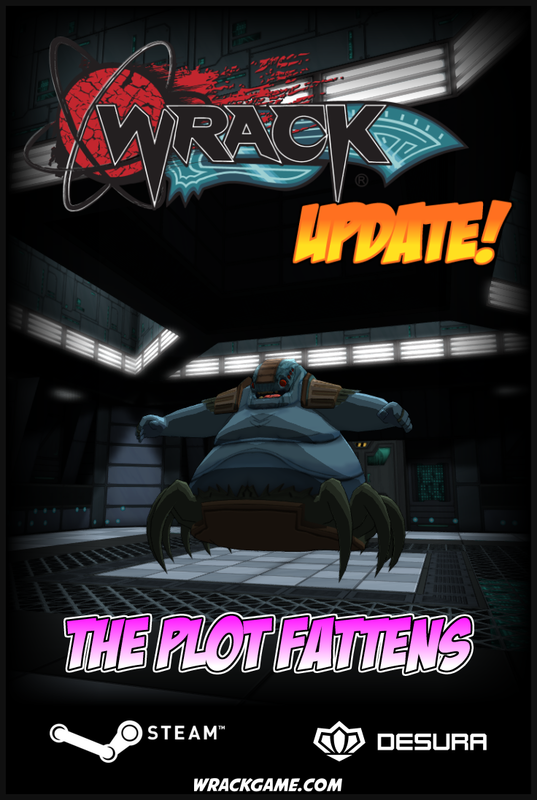 Does this mean we’re done with Wrack? 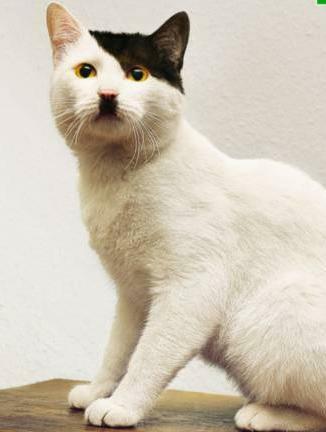 Certainly not! We’ll now be working towards our full release later this year, with new and polished content. We’ll have more details soon. Stay tuned! Added the final level of episode 1: Hyperion Labs! The level is complete; however, the final boss fight is not. Reanimated the pistol! The pistol is now more fluid, uses the updated hands model, and an updated muzzle flash. Added new music for E1FINALE, as well as its storyboard. Added the model for the guardsphere. Texture forthcoming! Added new sounds for Zombo! He should have all of his sounds now. Yay! Updated the smoke effects when weapons strike walls. Improved the shotgun walk animation. Added enough ammo to the Mechron/Oculus arenas to prevent them from being unkillable if you exhaust all of your ammo going into the fight. Made some sound priority tweaks. Music is now low priority (was lowest), and removed the veryhigh/verylow priorities. Made a fix to prevent you from falling through certain slopes. The left/right alt keys can now be used in bindings. Fixed an issue with newly spawned/given items’ animations being out of whack until the game ticks. The updated weapons now trigger a holserting of the weapon if you try to fire them without having enough ammo. The weapon is now pulled slightly closer when crouching. Intermission no longer ticks while the game is paused. The ChangeToBestWeapon() weapon script commands now returns false if it can’t find a suitable weapon to change to. Reanimated the shotgun! The shotgun now takes advantage of a new and improved arms model, camera movement, a better muzzle flash, and much better animations overall! Added the model for the secret level boss, Giggordo! His portrait and music have been added as well. Oh yeah! Added support for look delta animations! These animations are played on top of other animations allowing objects to turn to face their target while moving around, and feel more fluid overall. Added a new charge attack and some sounds for Zombo. His other attacks were tweaked as well. Added support for muzzle flash particles, which render at a positive relative to the weapon’s muzzle bone. The shotgun currently takes advantage of this. Rewrote nearly all of the game’s storyboards and cutscenes. The characters are more defined, and the dialogue is less cheesy overall. Added a new storyboard that occurs after completing the secret level. Replaced the “view bobbing” option with the “camera movement” option, which in addition to “Yes/No”, has a “Reduced” option. Gibbing a dead body now resets the kill chain timer. Redid the gibs for the sentry. Added new generic machine gibs. These are still in the works, and currently only the sentries spawn them. Adjusted some of the colors for colorized text. Crouching now affects the weapon’s position offset. Gave Starlyn a better last name. Added support for a weapon-less victory mesh that can be used for all of the weapons. Added the RaiseAnimationFinished() weapon script command, which signals that the raise animation is finished and that the player should be able to move again. Added the RampAnimationSpeed() weapon script command, which allows you to ramp up the current animation’s speed over time. Added the “muzzlebone” weapon property. Added the ANIMF_ALWAYSAFFECTCAMERA weapon animation flag, which causes the weapon animation to affect the camera no matter what the player’s “camera movement” setting is set to. Added the ability to set a generator angle/pitch offset in the particle editor. Reworked how victory is handled. Weapon scripts are now sent the “victory” event, and expected to play the new command, VictoryAnimationFinished(), when the animation is completed. Fixed a bug that made finished blended animations not render properly if the animation finished off screen. Fixed an issue that prevented walk animation blending if you change directions quickly with a gap in between (currently, this only applies to the shotgun). Fixed a bug that caused the position/angle lag to loop when the player’s inputs were frozen (cutscenes, etc.). Fixed a bug that prevented lifts from affecting objects that don’t have collision. Fixed a minor issue with the lowercase j in the main font. Slightly brightened the blood gush particle. Particles’ “randpitch” property is no longer clamped to a span of 180 degrees. Particle textures no longer need to be square (but should have sides that are powers of 2). Went back to the E1L2 brightness from a couple of updates ago. Added the updated brighter textures for the particle editor. Restored the Blast Guard to its rightful size. Swapped the max. armor/doomsphere secrets on E1L4. The player camera can now be animated through weapon animations! This means that all weapon actions, including death, can animate the player’s camera. No weapons currently take advantage of this, but hey… it’s in! Weapons now lag their position/angle when the player turns and moves. This makes the weapons feel more fluid. Added a new Doom 2 mancubus-style attack to Zombo. One attack remains! Fixed a collision issue that let you fall through the map when straddling lifts. Fixed a collision issue that made slopes parallel to the one you’re currently on block you. Fixed an issue that prevented the mouse from being usable in the menu under certain resolutions. Weapons now spawn their attacks based on their spawn position. Added the SetSpawnPosition()/SetSpawnPositionAtBone() script commands for weapons. Added the SpawnParticles() script command for weapons. This means that weapons can spawn particles now! None of them currently do, but they can! Added the “camerabone” mesh weapon object property which sets the name of the weapon bone that affects the player’s camera. Added the “lagoffset” weapon property which allows weapons to control the maximum amount their position can lack behind the player’s movement. The AI script commands SetSpawnPosition() and SetSpawnPositionAtBone() now affect projectile spawn angles as well. Did another pass of brightening on mesh textures and graphics. A bit more tweaking might be needed, but their brightness levels are pretty good now. Did another pass of brightening on E1L2, and hooked up a new bloom map. Added slightly more ammo to the boss room of E1L1 to ensure that the player has enough ammo to kill Geizer. 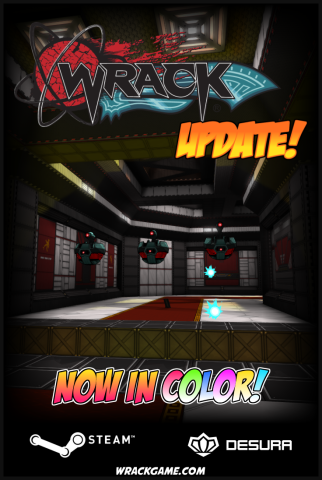 We’ve got a great update for you! This one focuses mostly on polishing and bug fixing, but there are some new things as well! Two of the powerups finally have models (textures coming soon! 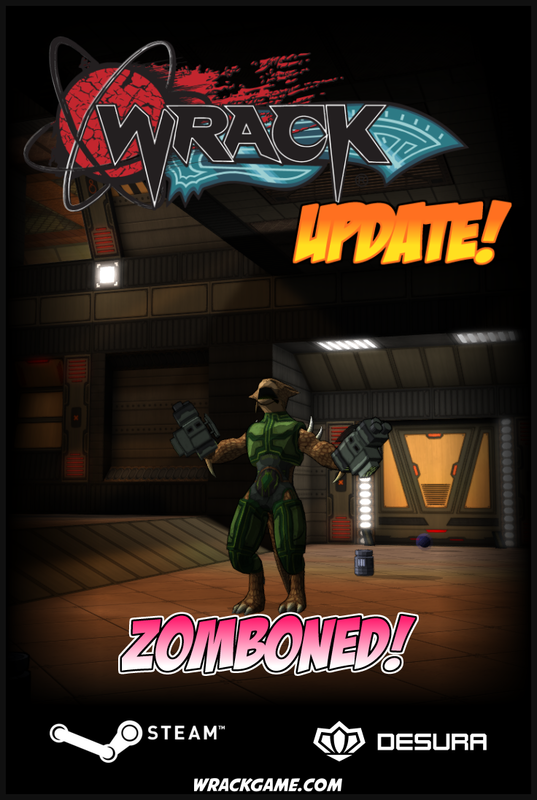 ), Zombo has additional animations and attacks, the engine has new powerful capabilities, and plenty more! No trailer this time, but we’ve got the complete list of changes for you. Added new models for the doomsphere and turbosphere! They’re not textured yet, but will be soon. Added several new animations for Zombo, including two attack animations, and a death animation. Added support for spawning objects, particles, etc. at the location of a model’s bone! This allows certain effects to be tied much more closely to animations. Added the strong missile (blue), which moves more slowly, but does far more damage! Currently, only Zombo fires these. Added the SetSpawnPosition()/SetSpawnPositionAtBone() AI script commands, which allows you to set where you want projectiles to spawn at relative to the object itself. Added the “+noautoswitch” weapon flag which prevents certain weapons from being switched to when you run out of ammo, and applied this to the bazooka. Added an option to FireProjectileAtTarget() to only allow pitching of the projectile. Added the “ignore crouch” projectile firing flag which cause the shots to ignore whether or not their target (if a player) is crouching. Added the PitchTowardsTarget() AI script command, which behaves similarly to TurnTowardsTarget(), but affects the object’s pitch. Made some optimizations to the animation system. Non-animated things, like dead bodies, shouldn’t cause as much of a performance hit. Polished Zombo’s existing animations, and increased his gun size by 20% (for 150% more badassery!). Brightened various textures and graphics. The quest to brighten the game continues. Tweaked projectile pitching to make it better target the player. Tweaked the missile colors to match the kill chain/combo colors. Wave missiles now properly update their angle and pitch as they move about. Sped up the credits sequence. Made a change to E1L1 to prevent you from climbing outside of the map. Made a change to E1L3 to prevent you from easily avoiding all of Mechron’s attacks. Made a change to E1L4 to prevent you from potentially getting stuck in the seek soldier pillar trap. Fixed some collision issues involving slopes resulting in objects falling through the map. Fixed a bug which prevented seeking missiles from exploding upon killing their target. Fixed a memory leak having to do with object outlines. Fixed a bug where face actions could mistakenly get activated after reviving. Fixed a bug that caused start of map cutscenes to play on other maps if you change maps before it gets to play. Fixed collision on wave missiles. I know what you’re thinking, so let’s squash the confusion right out of the gate: No, our biweekly updates are not going to start experimenting with other games’ updates of the same gender. I can understand the confusion. Instead, what I actually mean is that our period of biweekly updates will be concluding soon. Since launching on Steam in Early Access back in November, we’ve consistently put out an update every two weeks as we work towards the game’s completion. These 11 updates thus far (not counting hotfixes) have seen new levels, new bosses, new features, new team members (theCommie and MaxOfS2D), and plenty more! Thanks to all this progress (and to our new team members! ), we’re actually starting to finish up. I know… crazy, right? The journey of a thousand years is actually coming to an end. Anyway, what we’re looking at right now is probably three more updates to finish up the game’s base content, and then spend some time putting the last bits (possibly tons) of polish on the game and release it sometime in the summer. What’s there left to finish in these updates? We’d like to get the last level and boss in and functional, as well as model Giggordo and the powerups. Beyond that in the polishing phase, I’d love to get some menu/intermission graphics done, get more particle effects going, reanimate several of the monsters and bosses, and whatever else there is to do! Began animating the E1L4 miniboss, Zombo! He’s by no means finished, but there’s been a significant amount of progress. Decals can now fade both their color and transparency over time. This has been applied to the missile and blood decals. Made numerous tweaks to the Oculus boss fight. It should be more interesting and more fair now. Added additional and improved gibs for the Arcturan soldiers. Fixed a collision bug that made it difficult to consistently get an extra boost from jump pads by holding the jump button. Added both a “Browse Workshop” and “Reset” menu item to the “Workshop Content” menu! This allows you to browse the Steam Workshop from within Wrack itself, and should you subscribe to anything new, reset the list and play that content immediately! Added background sounds for both the Recycling Center and Fusion Plant. Monsters now turn more smoothly. Players now turn more smoothly to face their view target. Monsters now turn over 15 frames instead of 8. Brightened the switch textures, pulse cells, and seek soldiers. Fixed a weapon rendering issue that prevented the outlines from reaching the edge of the screen. The QuakeAttack() AI script command no longer takes a screen shake amount argument. Instead, it returns true if the player was affected. DoScreenShake() can now be used to achieve the same effect as before. Added the DoScreenShake() AI script command. It functions exactly like the weapon script command of the same name. QuakeAttack() no longer tries to damage objects in range if the “damage” argument is 0.
hud_displayposition now displays the player’s angle/pitch as well. Significantly brightened many of the game’s textures and graphics! The game’s overall contrast should be much better now. Added a new form of anti-aliasing: FXAA! This reduces pixelation of numerous edges, including weapon outlines and textures. Updated the lightmapping blur algorithm to produce better results. Mappers also have more blurring choices! Faces now take up less less lightmap space due to no longer needed a pixel-wide border. Lowered the level ambient lighting from 64 to 16 to produce more contrast. Optimized the rendering of decals. There’s still some more work to do, but it should be a bit better now. Lowered the max. number of decals on a single face from 512 to 256. Made some tweaks to the bloom algorithm. It now samples a more even distribution of pixels on the screen to blur. Added support for angle/pitch offsets for various screen shaking effects, and applied it to the weapons (including the Hyperblade when it hits something). The gamepad now rumbles when an object is struck with the Hyperblade. Brightened and increased the duration the dynamic lights attached to weapons when they fire. Barrel gibs now spin around. Made some lighting/architecture adjustments on E1L1. Added some bloom maps for several E1L1 textures. Removed a couple of duplicate faces on E1L4. Fixed an issue that prevented killed monsters that activate a checkpoint from being gibbed.